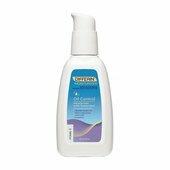 Protect your skin from the sun—without clogging your pores. 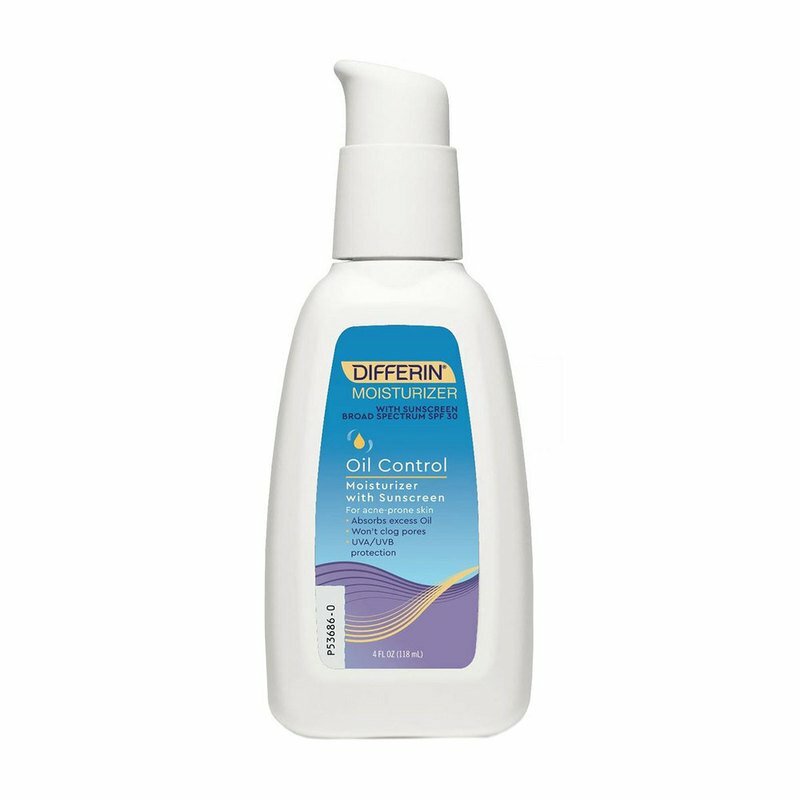 Oil-free lightweight, non-greasy, non-comedogenic, hypoallergenic and fragrance-free. 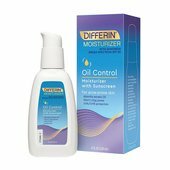 Differin Oil Control Moisturizer with sunscreen is an integral step to your daily skincare routine. 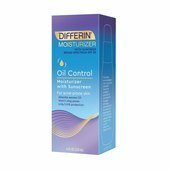 Apply liberally 15 minutes before sun exposure and reapply at least every two hours.